We are proud to do things differently at DON®. 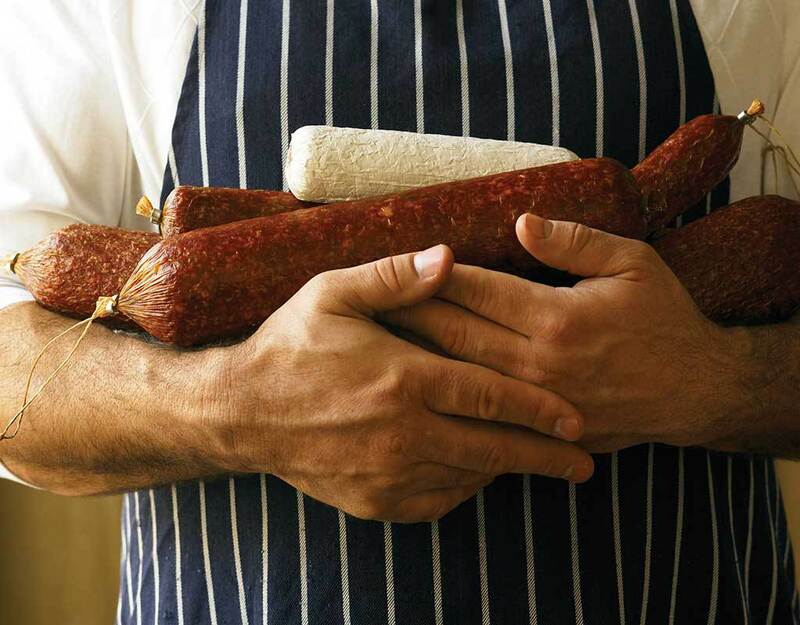 Our philosophy has always been to apply the craftsmanship of traditional European Smallgoods recipes with quality ingredients to provide Australians with authentic Smallgoods that taste delicious. And that’s one of the reasons people have grown to love and enjoy our wide range of products. Established in 1947, DON® remains dedicated to meeting the exceptionally high standards set and this continues to this day. By initially employing European master craftsmen who then shared the craft from their homelands, we have striven to preserve these traditional methods to deliver our customers that outstanding DON® experience every time. Our passion and skill to deliver outstanding Smallgoods is evidenced throughout the entire production process. Over the decades, we have consistently produced Smallgoods crafted with authentic recipes and expertise combined with a care bordering on obsession. While we are proud of our heritage, we have not been reticent in bringing innovative Smallgoods to Australians. We were the first smallgoods company to offer our shaved ham in convenient resealable prepacks and we are delighted to have won “Product of the Year” in February 2015 with our new Premium Smokehouse Ham, which involved supplying deli quality ham in the Dairy Case chiller. We have a dedicated team that works full time to ensure that we continue to develop innovative smallgoods to meet the needs of current and future Australians. The end result is a range of delicious and traditional styled Smallgoods, with what can only be described as that big, authentic DON® flavour. 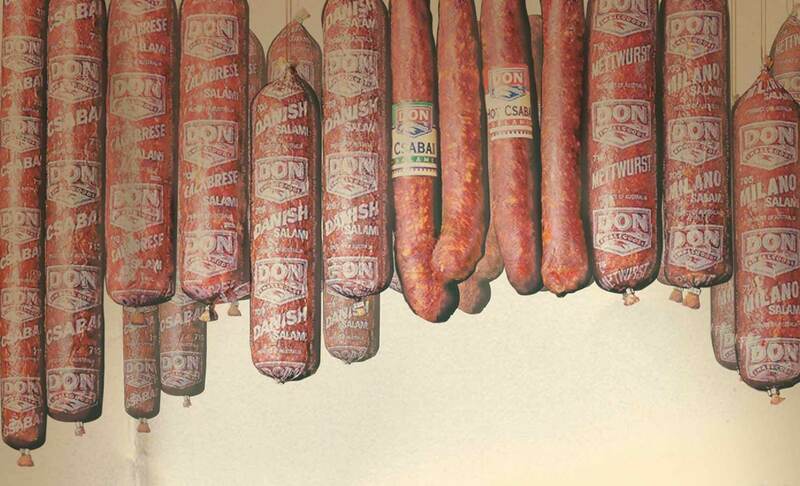 That’s why we’re so proud to say…IS DON®. IS GOOD.